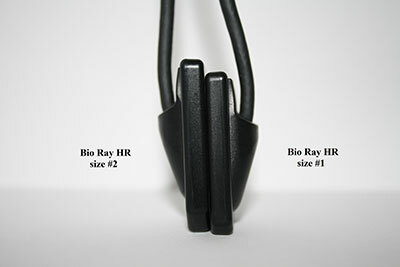 New "Bio-Ray HR" intraoral sensor with perfect (20 lp/mm) high resolution images. 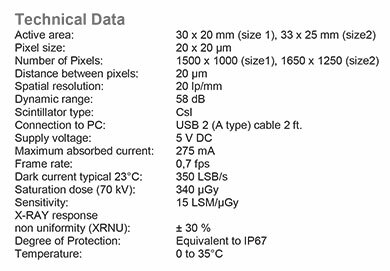 Sigma Digital X-Ray presents the best of CMOS technology offering the Bio-Ray HR: an innovative sensor to obtain a better diagnosis with high quality images, saving both valuable time and space. Size 1 with a sensitive (active) area of 30 x 20 mm (ideal for children and tight areas). 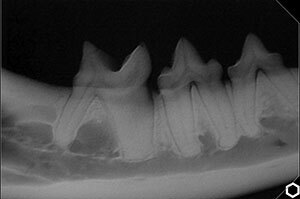 Size 2, with a sensitive (active) area of 33 x 25 mm: a larger surface area for standard examinations. 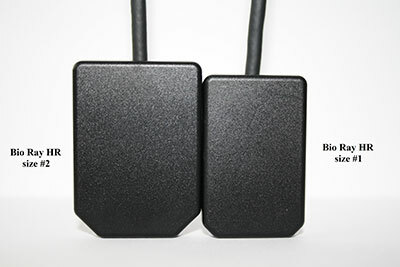 See how the NEW Bio-Ray USB Cam will improve patient education and hygiene consultation. 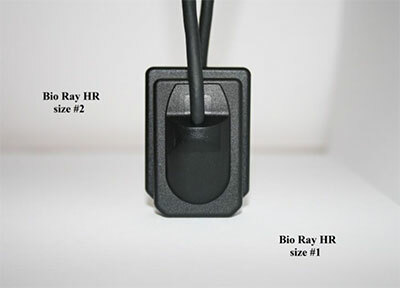 Bio-Ray USB Cam enables you to turn off the LEDs and capture film based x-rays directly into the patients file - no mouse clicks or foot pedals. It has capture buttons on the front and back of the camera to ensure easy operation.